Another day, another tweak. 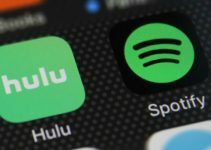 This new tweak aims to make life easier for individuals who live in the fast lane. Here’s how it works. When was the last time your iPhone began ringing while you were in the Church? Admit it, we have all been there and this happens way more than we realize. Thankfully, a new Cydia tweak called Auto SilentMe takes care of this problem. 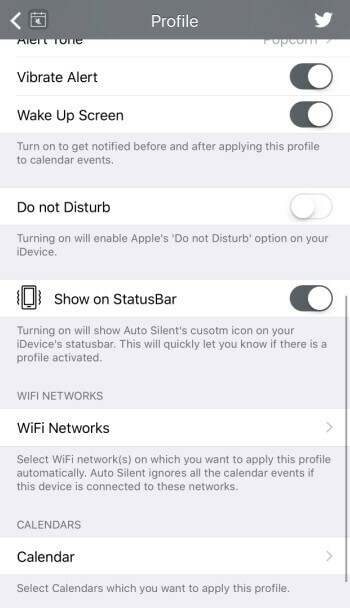 Auto SilentMe Cydia tweak allows you to silence your iOS device according to calendar events. It is developed by Canadian developers, iArrays. When you have to attend impromptu meetings or events at work. You have to pay a visit to the church or other religious places. Attending any other event where carrying a phone is a big no-no. This tweak lets you create limitless profiles and customize them for different events. Each profile has its set of preferences that will be applied automatically once it becomes active. Now, this feature is alone worth the full price of this tweak. To activate this feature, simply select a network on the active Auto SilentMe profile. Since Auto SilentMe is developed primarily for professionals, you can easily silence your iPhone once you connect to your office network. As the name suggests, this feature fully disables incoming calls and messages. You can activate the DND mode independently for any profile. The Show on StatusBar option allows you to keep track of the profile that is enabled. Once a profile gets active, your Status bar will display an icon on indicating that an Auto SilentMe profile is active right now. Without this feature, this tweak would be as good as useless. You can manually set exceptions and choose the events where you want to enable or disable Auto SilentMe. You can set a complete exception for All Day events. All of these features are of high value to someone who keeps busy and has to attend a lot of events, meetings, etc. 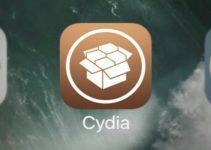 At $1.99, this tweak offers a comprehensive set of features and is a must-have for all professionals. Highly recommended. If you like this tweak, you can test out the beta versions of iArrays’ tweaks at apt.iarrays.com repo. 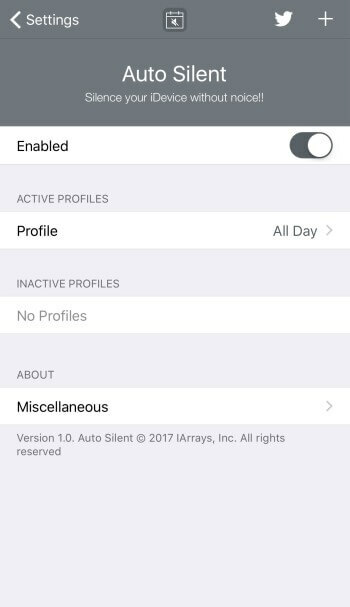 Auto SilentMe is available for download on BigBoss Cydia repo for $1.99. It is compatible with iOS 8, 9, and 10. For more jailbreak scene releases and updates, follow us on Facebook and Twitter.